Every child should be able to play. Play is where the imagination is set free, and each child can explore and create. Children learn best through play. My kids teach me on a daily basis how important that is for them — and, frankly, for me! Having children has taught me to be appreciative of each moment and has given me the opportunity to see the world through their eyes. Children live from moment to moment, so giving my kids opportunities to play isn’t just giving them a chance to learn, but also the opportunity to decompress and detach from whatever they are feeling stressed from on any given day. What sorts of toys allow children to do just that? Puppets let children express themselves and get creative doing so! 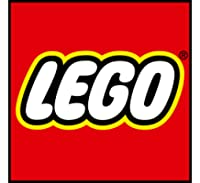 For legos, you can either invest in small pieces or larger batches. We have combined a bunch of different sets and it’s at the point where our children just enjoy to recreate new things so we don’t sweat mixing pieces up! We do store them in containers to keep our youngest safe and monitor clean up afterwards! It’s all a part of the process. 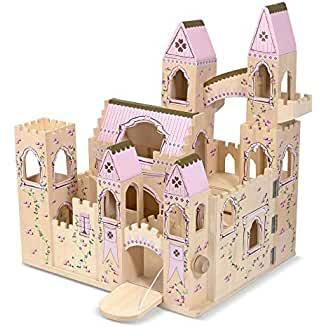 These are the go-to active/creative toys for my 4 & 6 year old. Let me know if you’d like any of the names for resources and I’ll be happy to share!